Phew! I just realized that title is a mouthful. But, I had to use it to be specific. 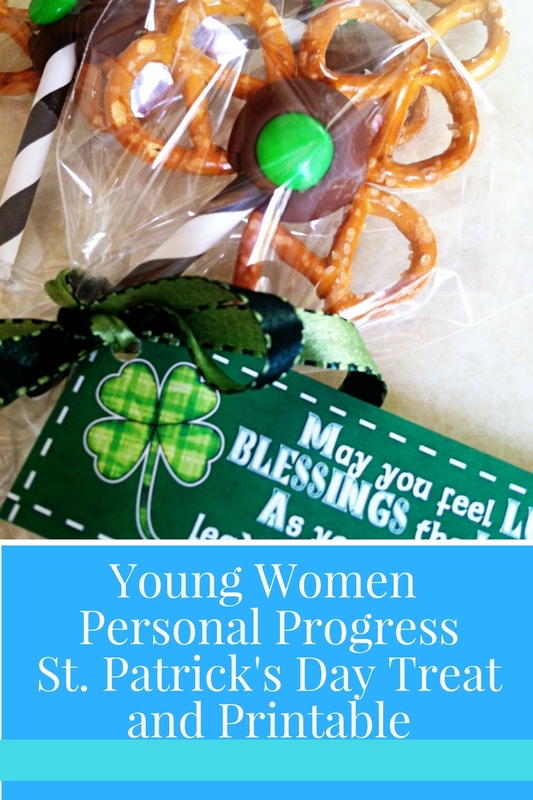 I love giving my young women fun treats for the holidays. Lucky for them, we have two this month. We also just finished up a challenge that I’ll be posting about later this week that involves The Book of Mormon, Owls, and Virtue. Stay tuned! Anyway, here is what I came up with for their St. Patrick’s Day Treat. 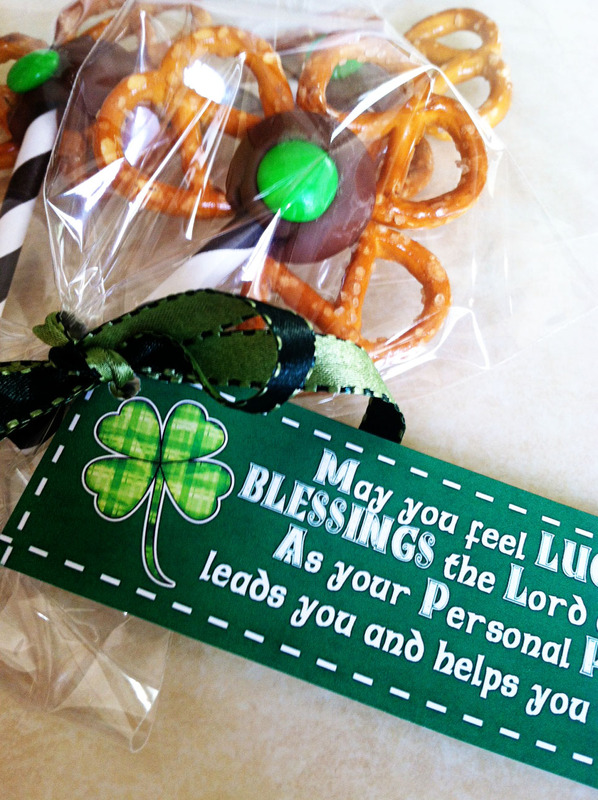 The idea for the shamrocks came from this super cute blog called Visiting Teaching Pinspiration. She has the cutest ideas on there about little gifts for Visiting Teaching (hence the name!). 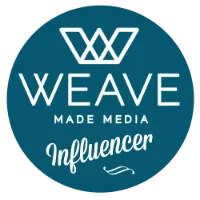 I adapted the idea for the young women and created my own printable that you can click on and use for your own! (put them on a cookie sheet with parchment paper). 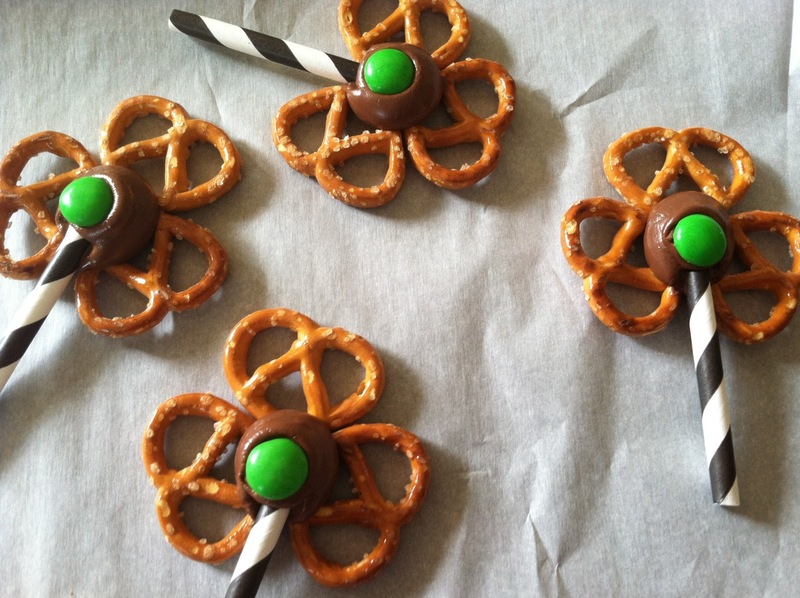 Add a chocolate kiss to the center of each “shamrock”. Put them in a 200 degree oven for a few minutes, until chocolate is soft. Get your “stems” ready. 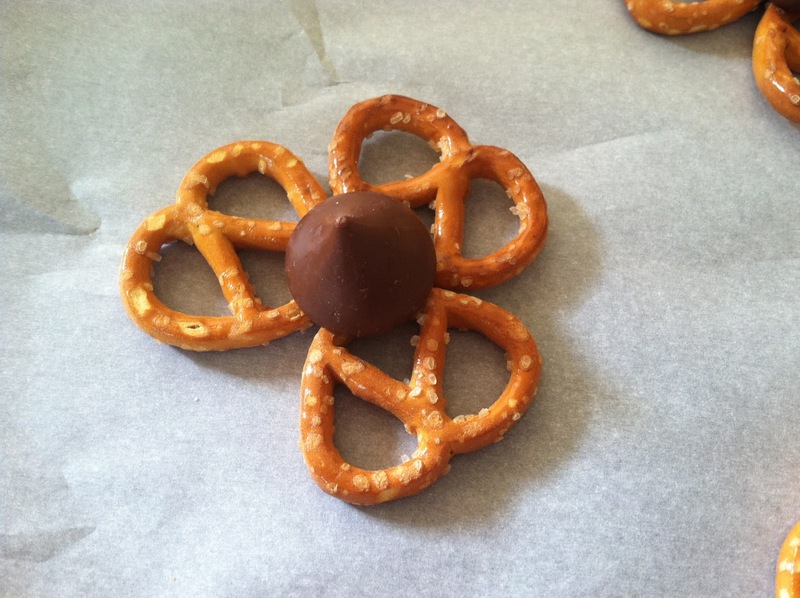 On the other blog, she used thin pretzel rods. I didn’t have those on hand and thought these straws would be extra decorative. 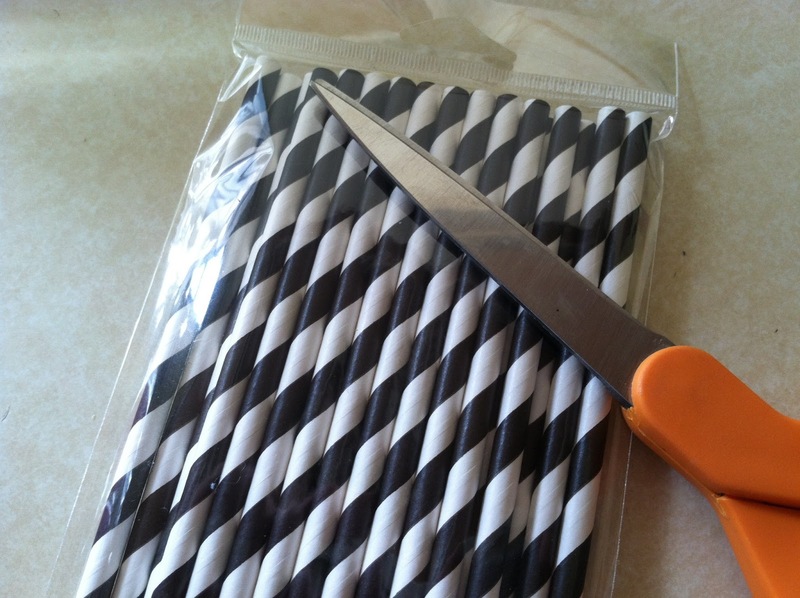 I cut each straw into thirds. 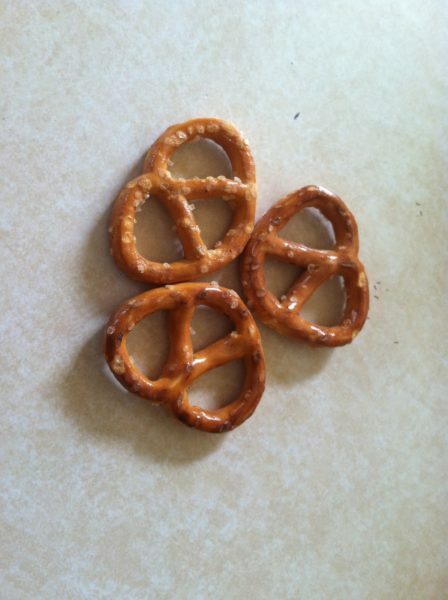 When the chocolate is soft, pull the pretzels out. Insert your “stem” into the soft chocolate. Cover it up with an M&M and squish it down a little. Wait for them to harden up (I stuck mine in the freezer). 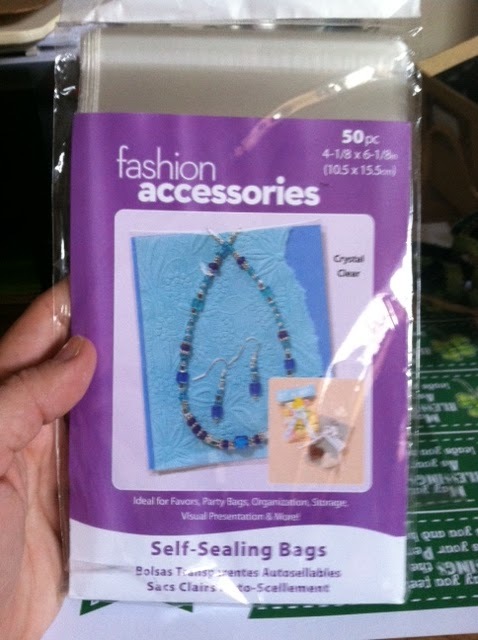 Wrap in a cute baggie, add some ribbon, and the printable tag. I used these bags. I tried to make it sound like an Irish Blessing. Present it to your girls for a fun reminder and treat! There are 8 tags to a sheet. Print on premium presentation paper for best results (white cardstock does work well too-you just don’t get the same brightness in color).